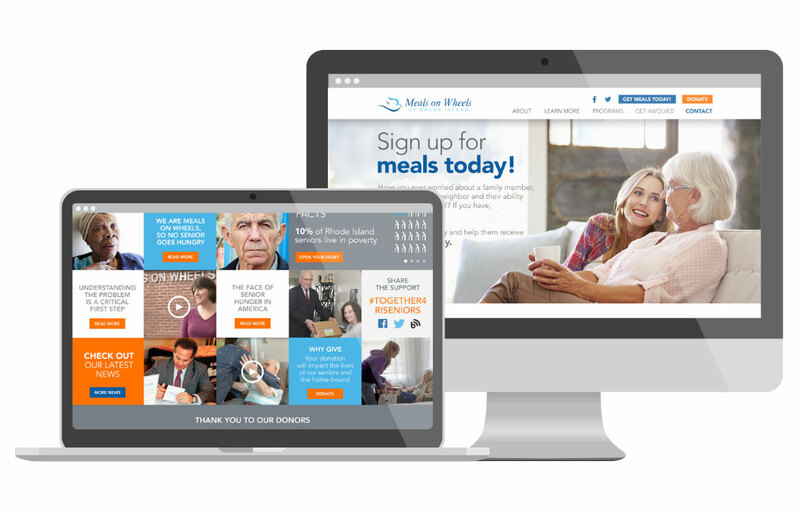 Meals on Wheels of Rhode Island has worked with Ninedot since 2012. 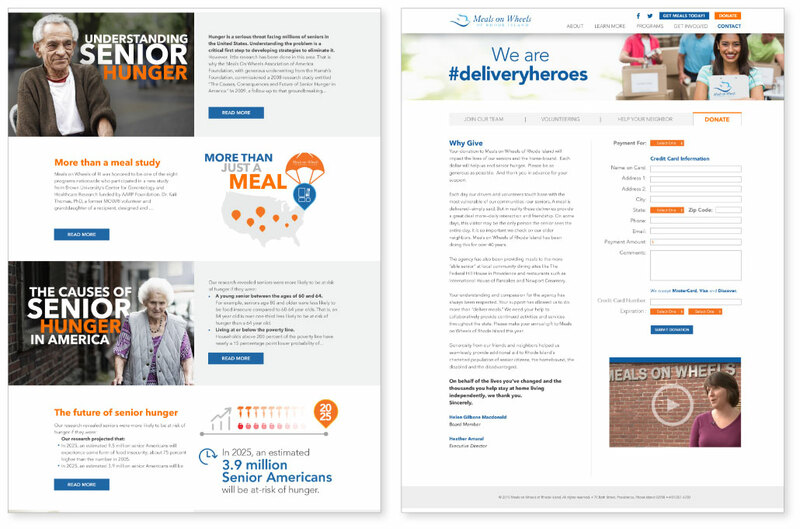 Ninedot most recently redesigned the website and created a social campaign (#deliveryheroes) to announce the expanded meal delivery program. 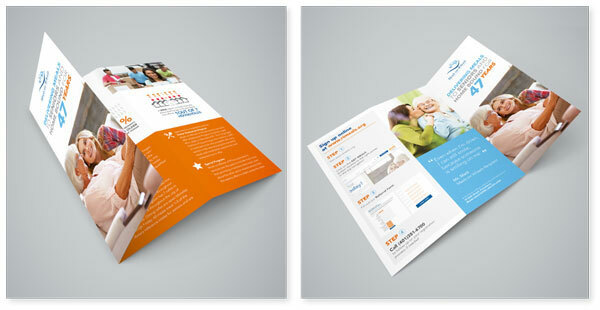 Ninedot is proud to know our creative effort helps Rhode Island seniors in need with a hot meal every day.